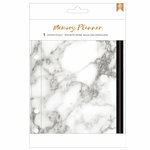 Store important notes, receipts and anything else that you can think of in your daily planner with the Marble Crush Pocket Envelope! 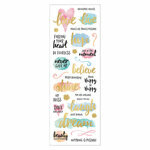 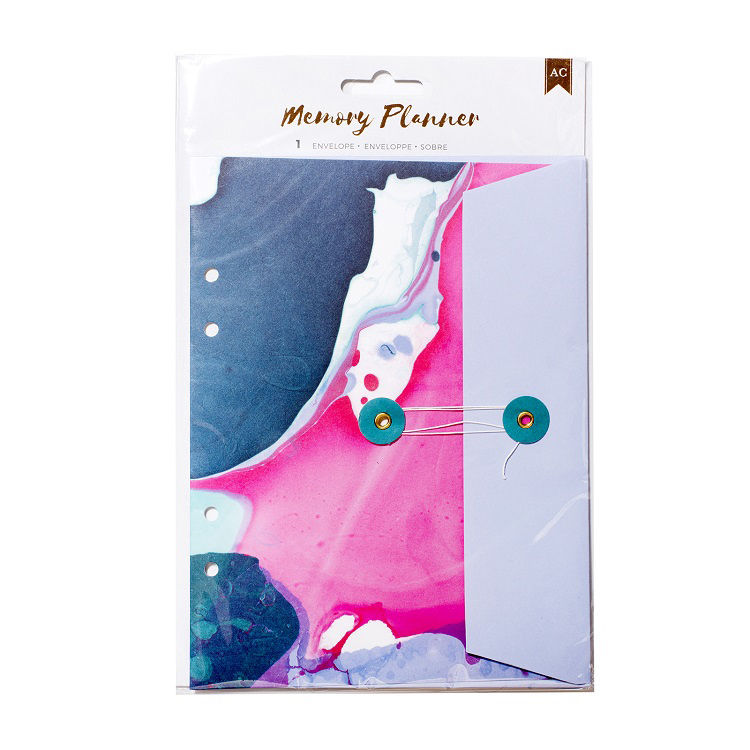 Included in the package is one envelope that is part of the Memory Planner Collection by American Crafts. 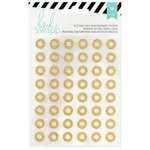 The envelope is hole-punched making it easy to use in your favorite planner.